1 अपने फेसबुक अकाउंट को कैसे डिलीट करे? 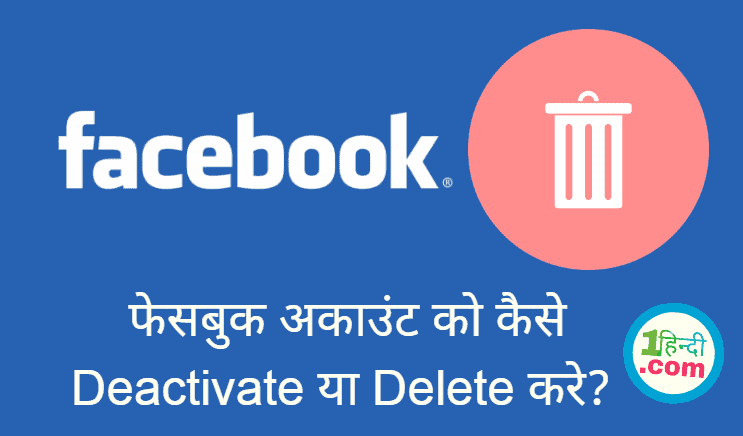 How to delete a Facebook account permanently in Hindi? 2 फेसबुक अकाउंट डीएक्टिवेट कैसे करें? 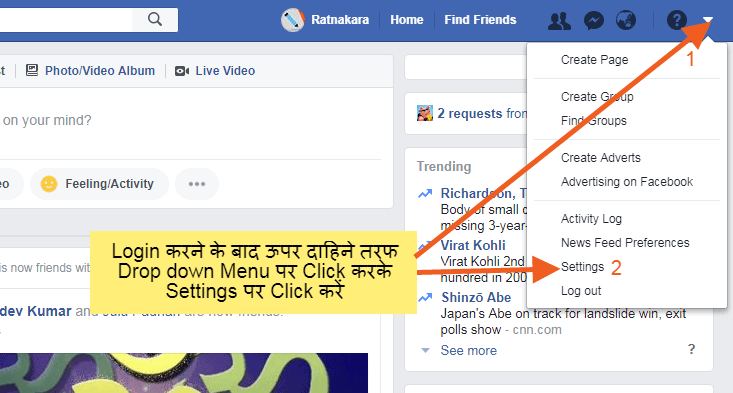 How to deactivate Facebook account in Hindi? 3 फेसबुक अकाउंट डिलीट कैसे करें? How to Delete Facebook account in Hindi? अपने फेसबुक अकाउंट को कैसे डिलीट करे? How to delete a Facebook account permanently in Hindi? फेसबुक अकाउंट डीएक्टिवेट कैसे करें? How to deactivate Facebook account in Hindi? फेसबुक अकाउंट डिलीट कैसे करें? How to Delete Facebook account in Hindi? Must Read - मोमो चैलेंज गेम - मोमो गेम क्या है? Momo Challenge Game - What is Momo Challenge Game in Hindi?